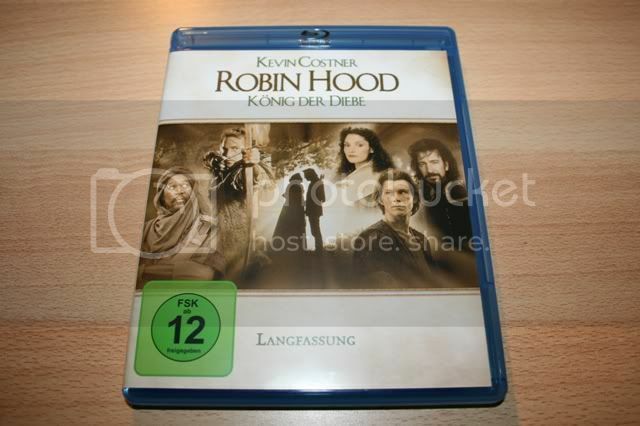 I actually love this movie to bits :) Scott's Hood might be good with Crowe and Blanchett on board, but so far Flynn's and Costner's were my fave - though I must admit I don't recall Robin and Marian very well, it is ages ago since I've last seen it. I double dipped on Planet Earth simply because it was in the pack with LIFE (that I got cheap at £40 here) that I had yet to see. 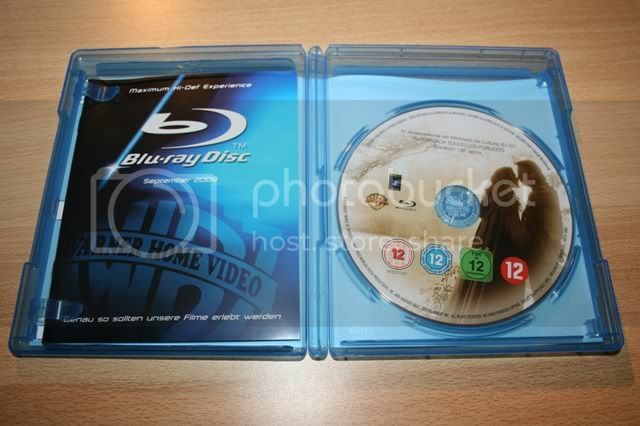 I have the Planet Earth digi DVD and will keep it as it as all the extras the BD does not have. It's just stunning though and a big upgrade next to the DVD and that was brill as well. One of my fave dvds so now one of my fave blu's. 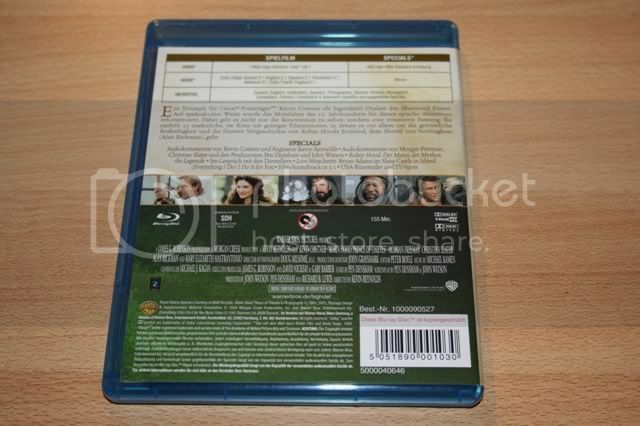 Yes, I heard the about the DVD extras and the lack of BD ones. Hm... the UK set is not that expensive at Amazon. Loool, I just got my copy of Lost5 as well! Yesterday! And I see you also got My blue heaven - man, I haven't seen that one in ages, it's fantastic!!! I have no idea why, but it has just reminded me to get Her Alibi with subs :) Cheers, Mr J! I've not started watching my season 5 of LOST yet, but will do very soon. I wanted to watch season 7 of 24 first and both shows are very addictive so I need a fair bit of spare time before I start 1 of them. I only have R1 snapper case. Of course it's superb, lol, it's Mr Tom Selleck!! And the script is just awesome! I stopped watching Lost a while ago, so now I am waiting for season 6 to end and then I'll just watch everything again from the beginning. Too much time's gone by to remember all the hatches, lol! And Sawyer's probably shaven once or twice since I've last seen him, heheh. When I got a new season of LOST I always watched the last season before starting the new one. There's just so much to take in and remember, so I know exactly where you coming from lol.